All of Northern California is covered with some of the most majestic natural beauty you can imagine. Pretty much every single town boasts some unique beauty, so how could we choose just ten to highlight here? Well, we can’t. This is by no means a comprehensive list of all the beauty that is to be found in Northern California. However, these ten towns are all pretty good contenders when it comes to breathtaking scenery. How many have you been to? 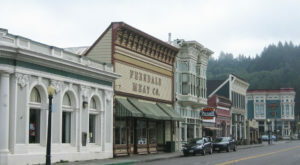 Dunsmuir is a nostalgic small town with a slogan of "Home of the best water on Earth". 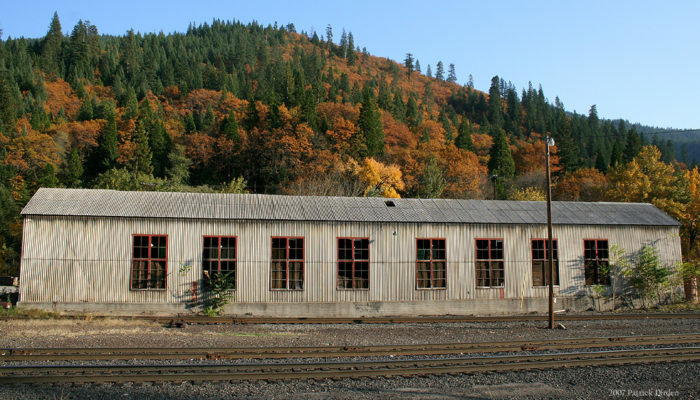 This town has a prominent railroad history, but is also notable for its stunning scenery. 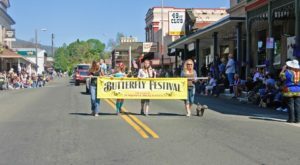 Surrounded by rugged mountains and the highest free-standing volcano in the country, Dunsmuir is a delightful town in Siskiyou County. Located in the heart of Sonoma wine country, there's a reason Healdsburg is considered one of the best small towns in the country. 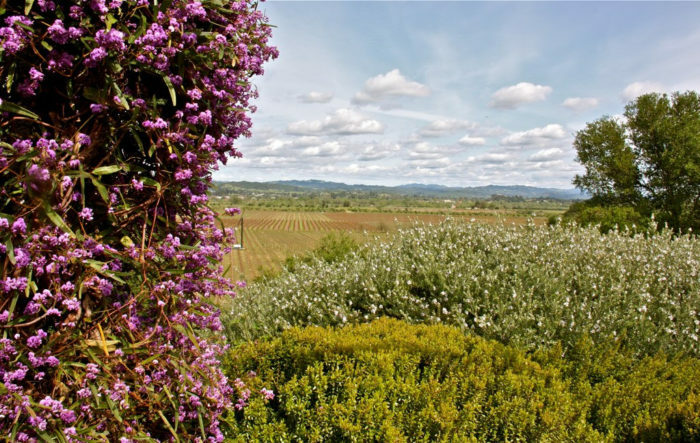 California's beloved Russian River flows right through this charming town and Healdsburg boasts stunning vistas of pastures and vineyards that seem to go on forever. Located in Marin County, Sausalito is a wonderful coastal town that has become quite the tourist attraction. It's easy to see why people flock to this place for their summer vacations. 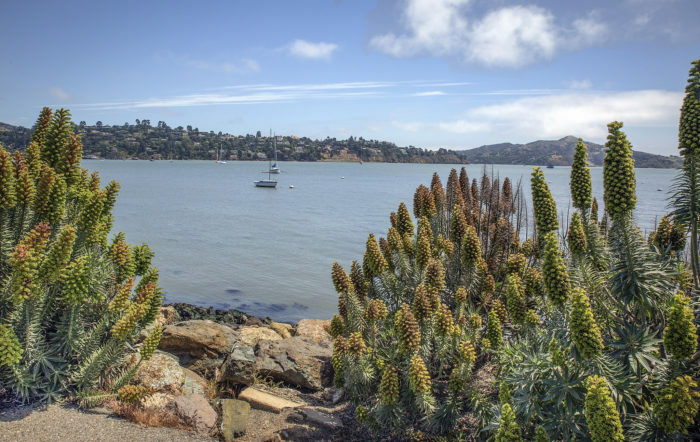 Boasting absolutely picturesque shorelines and steep hillsides, Sausalito is a true Northern California gem. 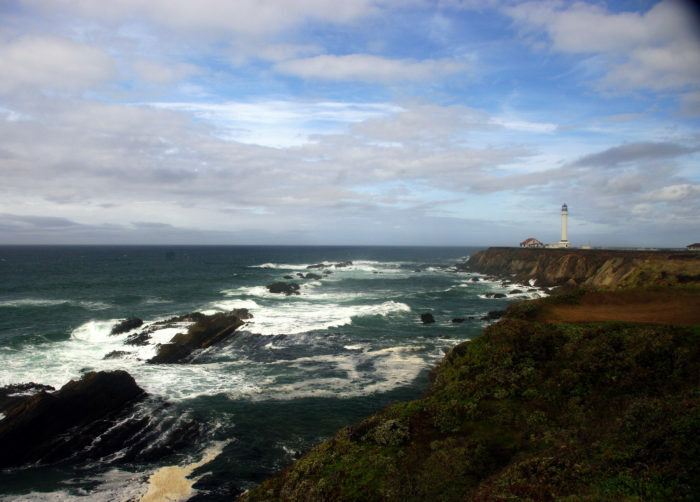 Point Arena is a historic coastal town in Mendocino County. This beautiful town is reminiscent of the sleepy beach towns of the past. Time seems to move slower here, and that's a good thing. Walking through the charming main strip of the town, you'll want to take your time taking it all in. The historic lighthouse overlooking the ocean creates the picture perfect scene. 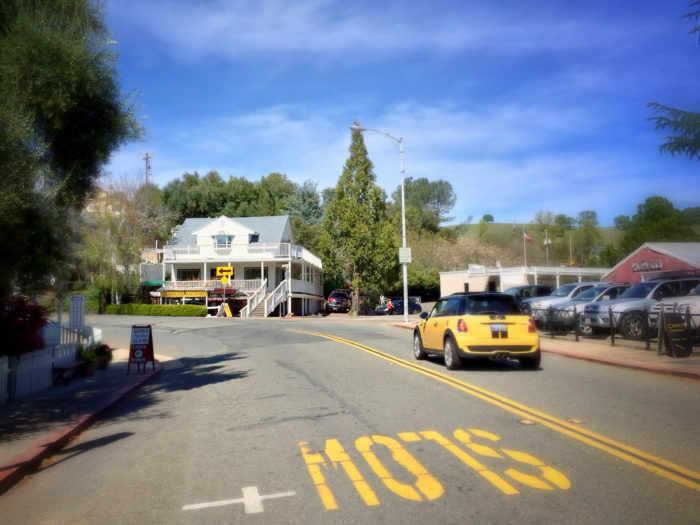 The vibrant town of Murphys is located in the Sierra Nevada foothills in Calaveras County. 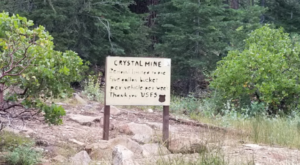 This historic town was once a bustling mining town and is still home to many residents, unlike many towns of the same nature. This quaint town offers endless recreational opportunities and year-round pleasant weather. 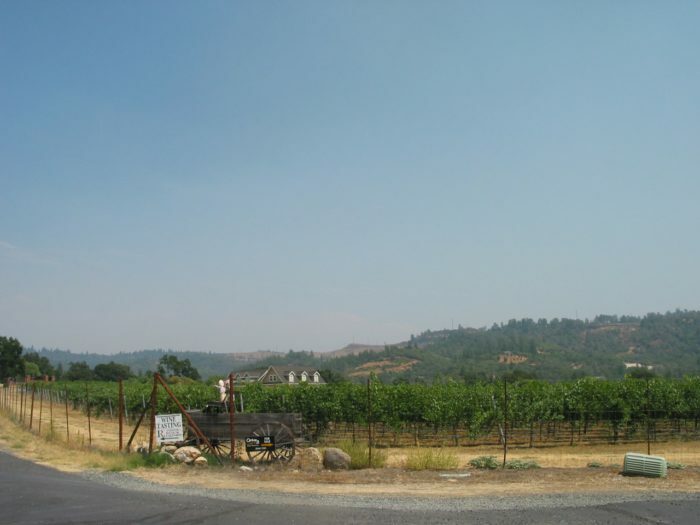 Auburn is also located within the Sierra Nevada foothills, just outside of Sacramento. 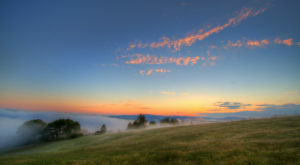 The historic town is completely surrounded by mountainous wilderness areas and rolling hills. Lush greenery flourishes in this beautiful town, which also boasts some incredible architectural structures. 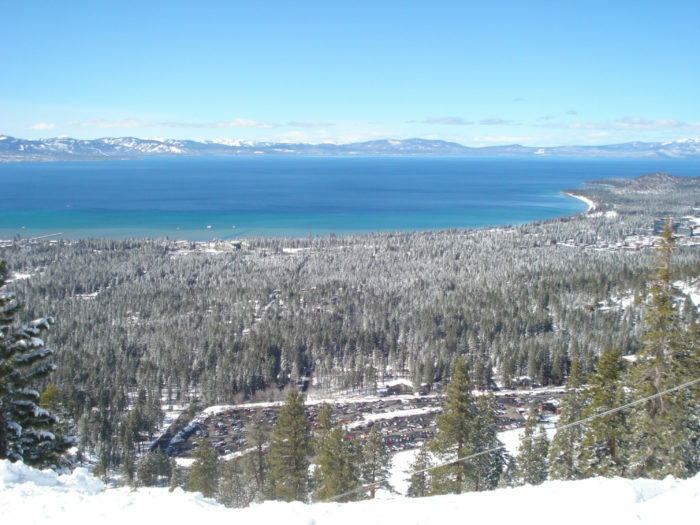 South Lake Tahoe is California's quintessential mountain town, located within the Sierra Nevada. 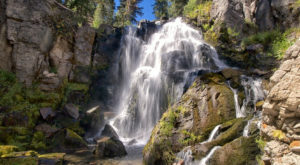 This tourist town is home to over 20,000 residents who get to enjoy the breathtaking scenery of Tahoe and the surrounding forestry all year long. 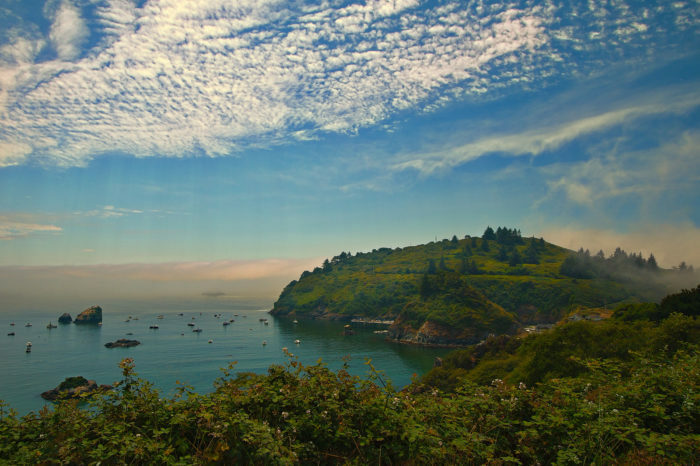 This seaside city in Humboldt County is truly like a scene from a calendar! This beautiful town has a relatively small population of just 367 people considering the epic coastal views. 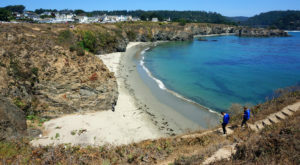 The rugged coastline also boasts areas of towering redwoods and an endless amount of hiking trails along the ocean bluffs and through remote beach spots. 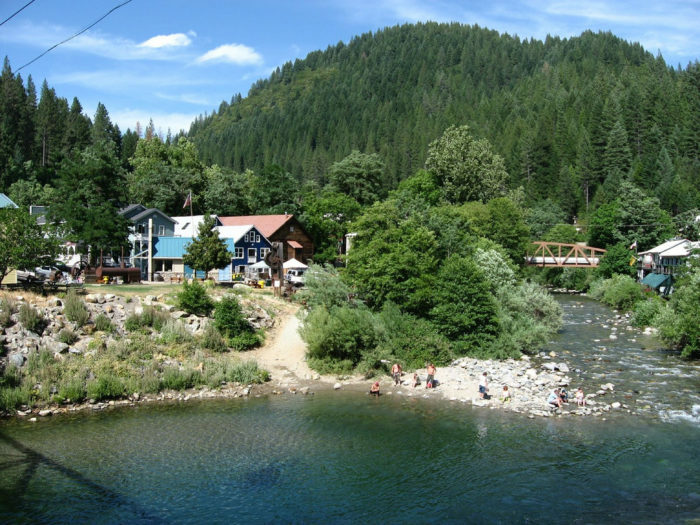 The town of Downieville is located right on the North Fork of the Yuba River. 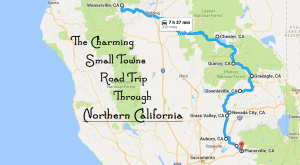 This river town sits at an elevation of 2,966 feet and is surrounded by the Tahoe National Forest. Home to 280 people, this quaint town is rich in mining history. The town's rugged exteriors and log buildings are a reminder of its incredible past. 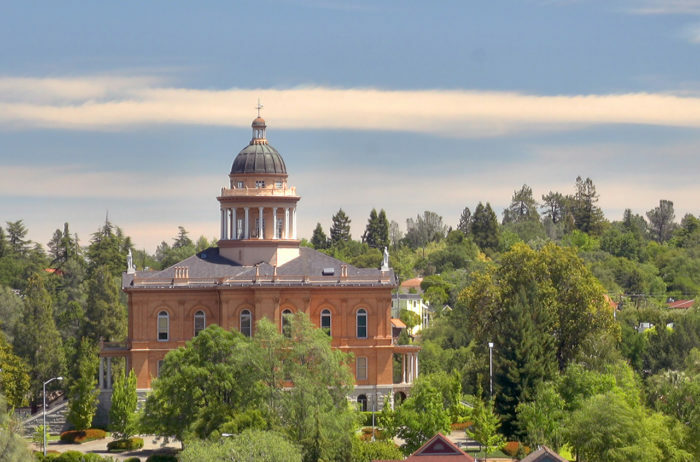 Located in Amador County, this charming town retains a very "Old World" vibe. Located in Sierra Foothill Wine Country, the town contains breathtaking views of vineyards and the surrounding foothills. 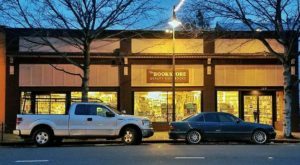 Sutter Creek calls itself the county's "most walkable town" with dozens of adorable B&Bs, eateries, and shop situated along the town's main street. What towns would you add to this list? If you enjoyed this list, be sure to check out these 11 Towns In Northern California You’ve Never Heard Of But Will Fall In Love With.